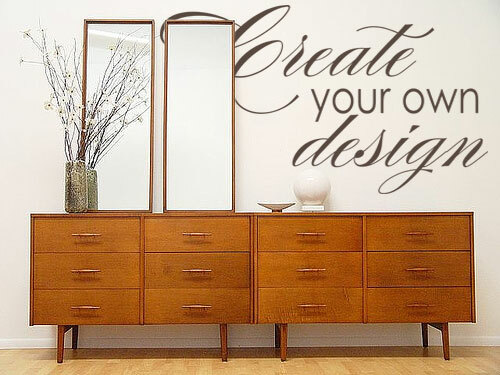 Home » Blogs & News » Crafts » Crazy for Crates! 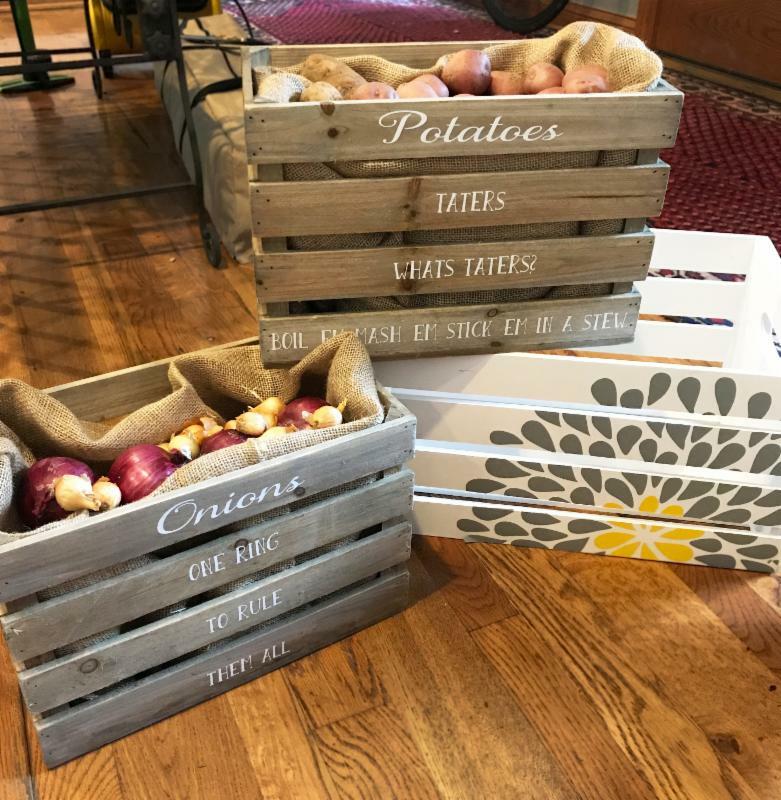 Have you seen the latest trend about upcycling these cute wood crates? 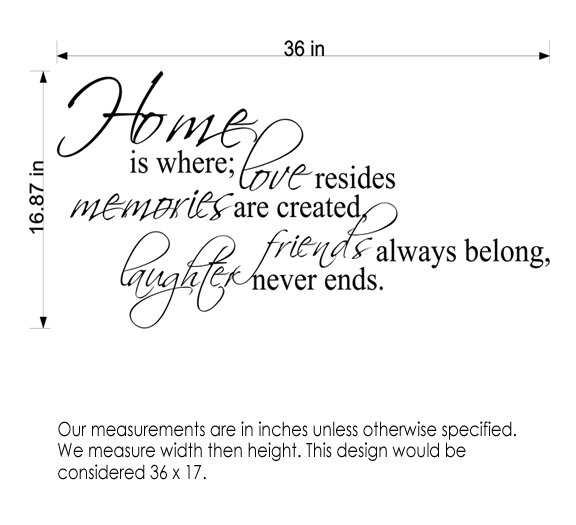 We were inspired to try our own after seeing this cute post on hometalk HERE. We made several of them in different styles. Which do you like best? 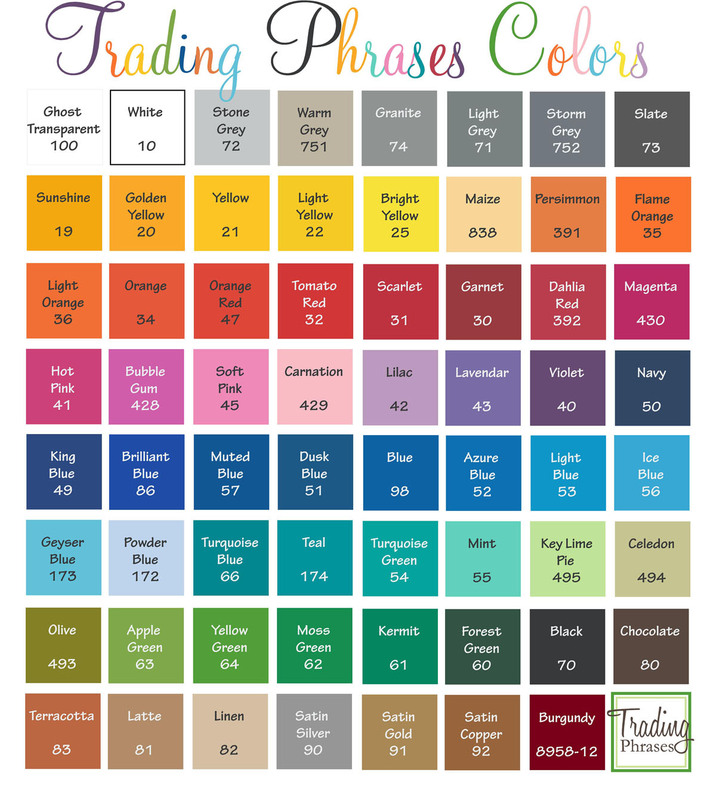 We purchased the crates at JoAnn Fabrics (always look online for coupons, they always have them and always STACK them... I believe we got 40% off of these). Two weathered wood, one small pine and one large painted. 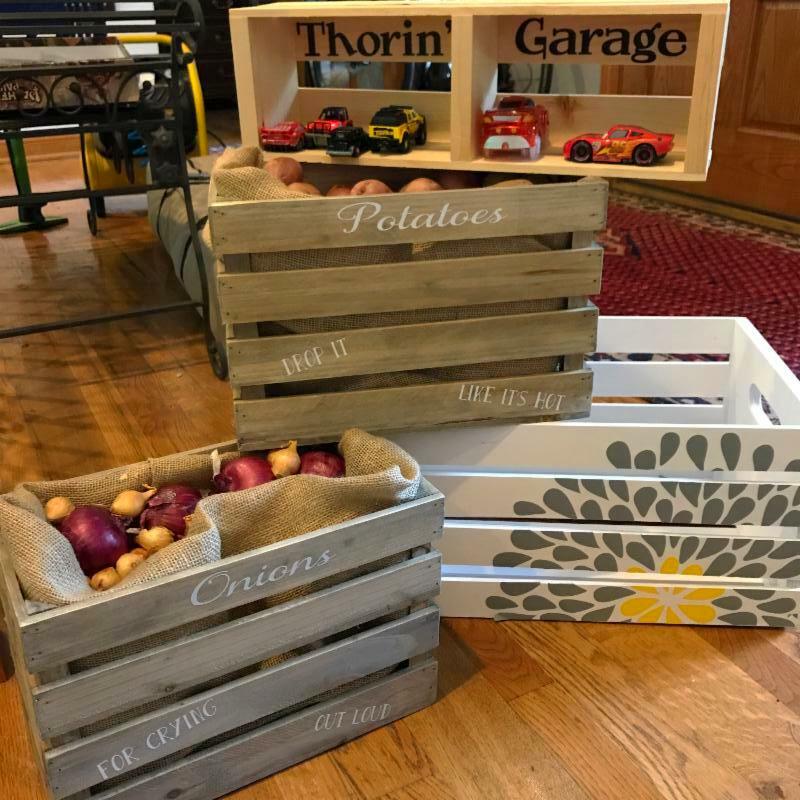 I then designed the decals at the office, knowing I wanted potato and onion crates for my new pantry, a cute "garage" for my son's many cars and a pretty box for my daughter's craft materials. 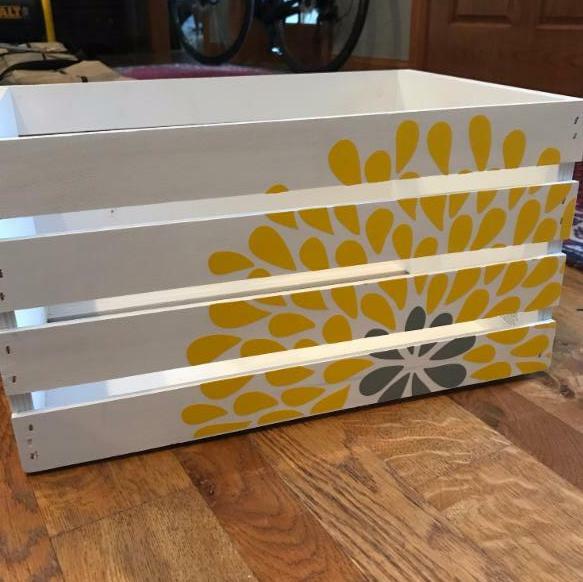 I simply stuck the decals right to the crates without any fuss, but you can really make this personal with paint or stain, too! I stuck burlap bags in the potato and onion crates, and the rest are fine as they are. My son is now OBSESSED with his garage (it is the little things, right) that has a ridge right there for his cars. Originally I was going to screw it right into the wall, but now that he is so interested I may go get a few more and make it a multi-layered garage. I was also thinking cut rag strips stapled to the top of a crate could make a neat "car wash" to go along with this... perhaps there is an update to come. 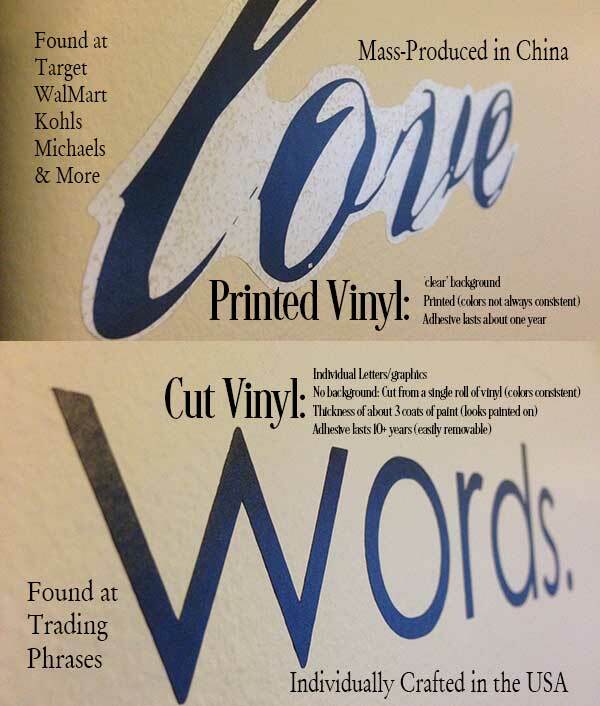 If you want to recreate any of these simply go through our custom design tool on our website or work with a designer for your fonts and wording- as your crate size may vary from ours (I saw some at IKEA this week, too). If you like exactly what we have simply let us know you'd like to use what we have here and we can do that for you, too. The reverse side of my crates show a different design- which do you prefer? Comments on Crazy for Crates!